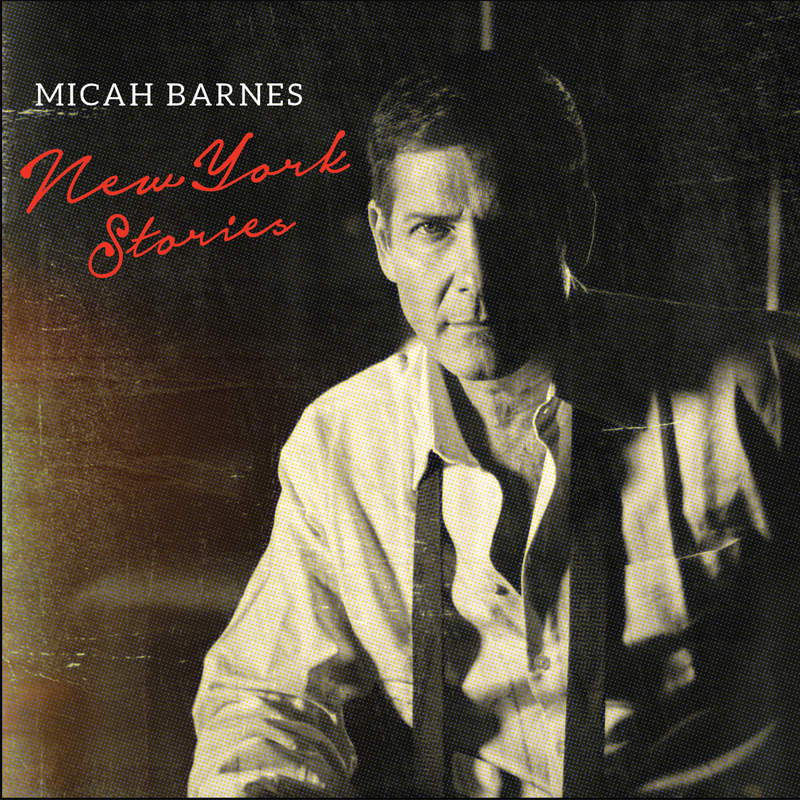 Opening up with the title track of his new album, Micah Barnes foreshadows the intricate sounds that pervade every moment of his lush latest release New York Stories. Unlike a bevy of contemporaries that have chosen to interpret the classic American songbook, Barnes sets about establishing his own foothold in the genre – with considerable authority. Building on the opener’s atmosphere that frankly sets the bar well over the moon, After The Romance then transports listeners back to an intimate piano bar or nightspot of yesterday, when you still had smoke swirling around the candles on the tables. While times have happily changed enough to see the tobacco smoke gone, it is a testament to the strength of this genre that the timeless music is still so very welcome today. Starting Tomorrow is the sort of classic that Elvis might have included in his latter ’60’s cover selections, as he moved towards interpreting broader influences outside his own rock and country roots. Harlem Moon showcases Barnes’ vocals, and the shuffling I’m Going Back To My Used To Be is the sort of song that Tony Bennett would have worked up one side and down the other, had he the opportunity to have done so. I’ve only just mentioned half of the ten tracks, but each one goes forth to validate the prudent decision for Barnes to recreate the era, rather than cover Fly Me To The Moon for the umpteenth time. The authentic feel is certainly reinforced by the inspiration for the project – while Barnes was romancing his partner (who was working on Broadway at The Palace Theatre) they lived in an apartment on Lenox Avenue in Harlem, right on the site of the legendary Savoy Ballroom, just a few blocks from the Apollo Theatre. Barnes went a step further by renting an hourly piano studio off Times Square to sketch the songs that would become New York Stories. The results speak for themselves, as the piano players and crooners of the day did back then. In short, the recording oozes the legendary musical heritage of a New York City that spoke on behalf of an entire country, if not the globe, along with the era that it pays ample tribute to. Whether you’re a fan of modern day jazz artists like Diana Krall or the original signatories to the enduringly popular soundtrack of America, Barnes proves beyond a shadow of a doubt that he belongs in the company of any of the greats in his genre. By the time I’ve Been Awake Too Long comes along, you will wonder which of these songs will be lovingly covered by another artist in the decades to come.